Creating a Wikipedia page for Mike Little . . . Ten effective strategies to help brand-new websites get noticed! 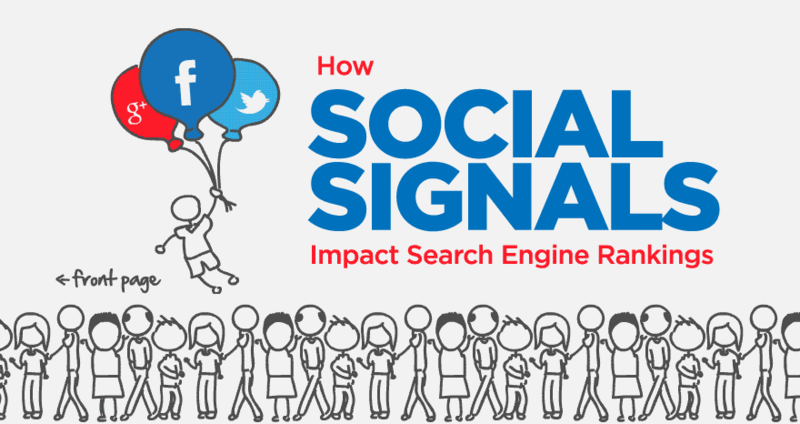 Could displaying social share buttons at the top of posts be hurting your SEO?